This property consists of 3 parcels, including 74 Ac., 90.64 Ac. 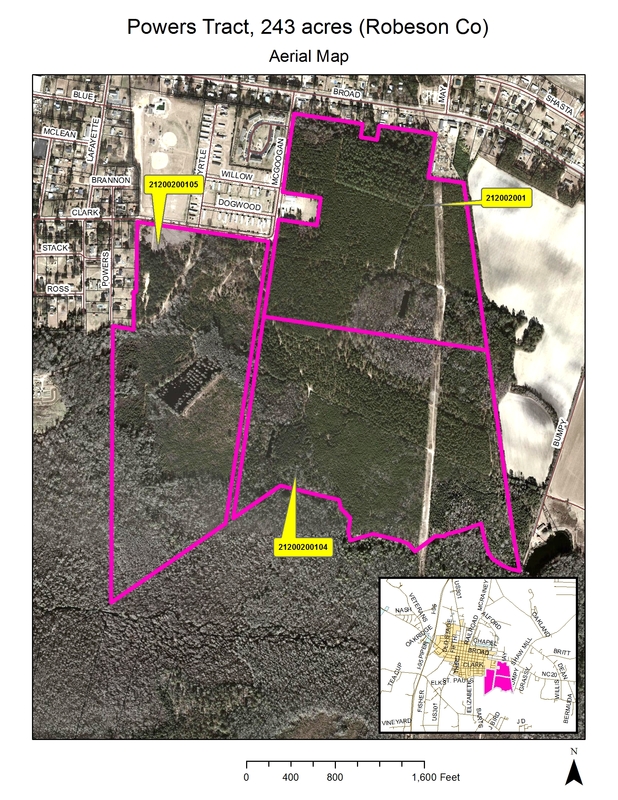 (Fred R. Keith, Jr.) and 78.64 Acres (Keith-Perry, LLC) from the Powers Tracts. These tracts have an entrance point via Broad St. & McGoogan St. These tracts have an abundance of wild game, including deer, turkey and bear. The tract is 100% woodland with some lanes cut out for deer. Contact info@keithvaluation.com for more information. ©2019 Tom J. Keith & Associates, Inc.